When I showed my lovely sister Soumaya these pictures above, she said: “Ow that’s awesome! That dude from the Fresh Prince that gets kicked out the door.” Okay. Hmm. Yes. But…. She did not know that this man, carrying the name Jeffrey Townes aka Jazzy Jeff or simply JAZZ, is not only an actor but a much respected producer, dj and turntablist with origins in Philadelphia. 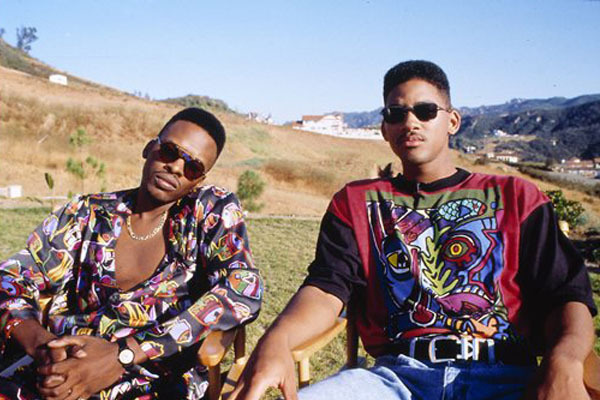 When Jeffrey Townes and Will Smith bumped into each other one fine day, they quickly teamed up to become Jazzy Jeff & The Fresh Prince. 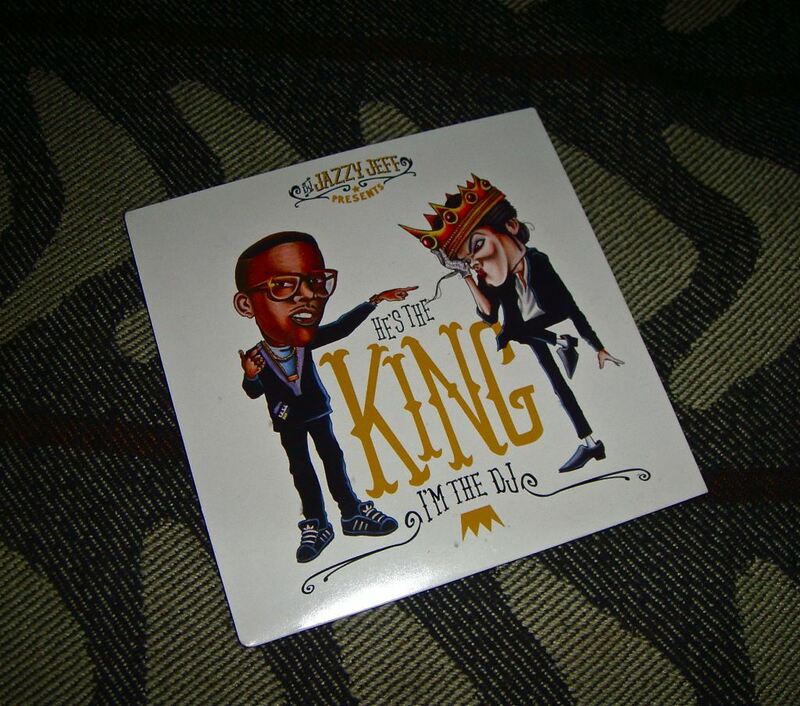 And don’t forget this record, one of the first hiphop & jazz collaborations. In the meantime Jazzy Jeff worked hard on creating music, launched his own production company called ‘A Touch Off Jazz’ and after working for more than a decade for different artists he received worldwide recognition and much deserved respect with the release of Jill Scott‘s debut album ‘Who is Jill Scott’ with Jazz as the executive producer of the album. And we all now thàt album right…? (I’m talking to you ‘BirthdaySex’ generation! Do your homework!) So. That should do for a ‘little’ introduction. Jazzy Jeff was booked in the former notorious Culture Club in Ghent. Honestly, I was very curious about this one. 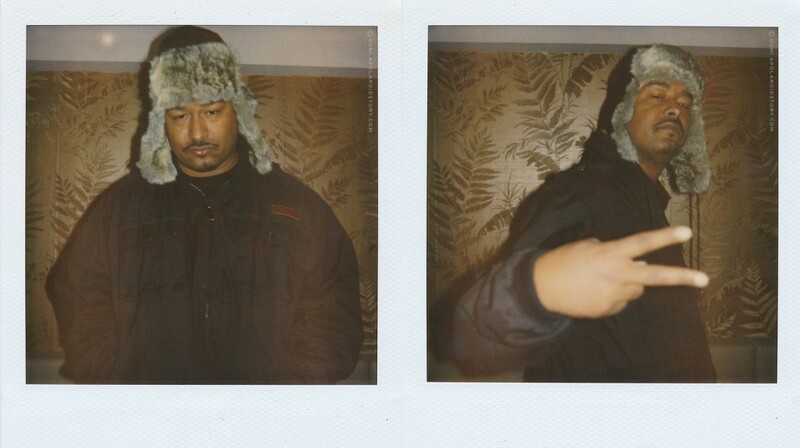 I heard only positive things about him as a DJ, and people told me he is a MUST-SEE at least once in your life or you never experienced a real good hip hop party. Crisis is still hitting hard on clubs and especially on this one, but with JAZZY JEFF on the decks it became very clear that the club was going to be packed, hot and sweaty. When Jazz entered the club he was accompanied by (Mad) SKILLZ and two very big men. For the hours following it was very hard not to dance and to focus on the job. It was simply effing amazing. Amazing track list, nicely put together and played with an ease I have never seen before. Stone hard classics. In a way it reminded me of that time with Dj Cashmoney but where Cashmoney is sweating, jumping, yelling, giving his all behind the decks, DJ Jazzy Jeff remains very calm, very focused, very fast and there is not a drop of sweat to be seen. Smooth is the word, Jazzy is the name. 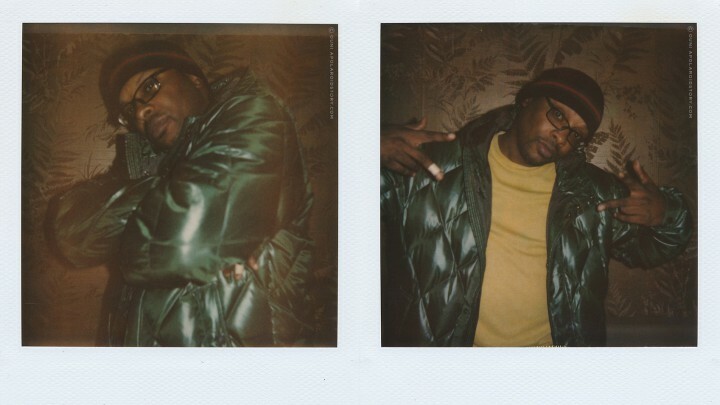 Jazzy Jeff doesn’t put up a show, he let the music talk. Skillz was pumping up the public, rhyming from time to time and making sure nobody and I mean nobody was standing still and all the focus of the audience was only in one direction. Theirs. How sweet is that? Now, right after he gave the mix-cd, he didn’t see the velvet rope that was hanging right behind him and….fell over it. Yes. The big dude fell with his camera in his hands, because he was giving us some goodies. It was a very interesting fall I must say, he even got the concerned attention from Skillz and Jazzy Jeff. But. Let’s say, we had a connection there. and that is much more than a nod. When Jazzy Jeff finished his set it didn’t take long for the public to go to the DJ-booth and ask for a picture. He was surrounded by at least thirty people. Jules and I looked very concerned at each other, since this could mean that about the time he got through the crowd he might no longer feel like posing for pictures…. We kept eye contact with the photographer and he soon signed with his eyes to follow the pack in their tail. And off we went. In less than three minutes we were standing backstage, ready to do what we do. As always, I explained the blog and showed him the artists that got snapped before him. After we got that finished, I asked him the following magic words: “Can I please take Polaroid picture from you” and he agreed. And of course I could not look over SKILLZ. Skillz (formely known as Mad Skillz) is a recording artist and known for his ghostwriting for a lot of big players in the industry. He recently started a show called Hip Hop Confessions based on the idea of bringing the truth and nothing but the truth about hip hop culture and the industry. And you know. The truth hurts sometimes… Since 2002 he brings you his very popular 12 month recap of the year. We didn’t leave before thanking both Jazzy Jeff and Skillz for their cooperation, but we left a special hug for the photographer who took that ugly fall for us and took the effort of listening to us and taking us with him backstage. It took us three minutes to get in and about ten minutes later we were gone. We realised we are getting very good at what we do, ànd, we did it with no inside help what so ever. Which makes us even more proud. Ps: I knòw I promised a 09 recap, but for some reason my heart wasn’t in it. And then I thought by myself… Looking back is good when this project is finished and since this blog still has a lot of work and goals for the future , I’ll let you guys wait for the ultimate recap of recaps. Jeff, you really are the king ! PS : I’m the one who did the handshake video 😀 !!! Awesome article ..really nice story guys !! ha thats fkin awesome. good story!! one question did they do the handshake?